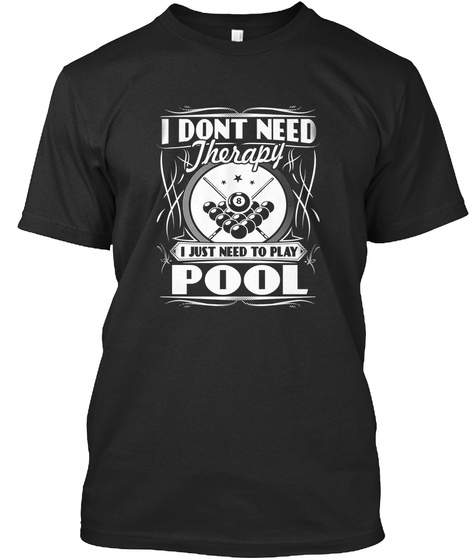 Get This Awesome And Unique "I DON'T NEED THERAPY I JUST NEED TO PLAY POOL" Hoodie Or T-shirt! 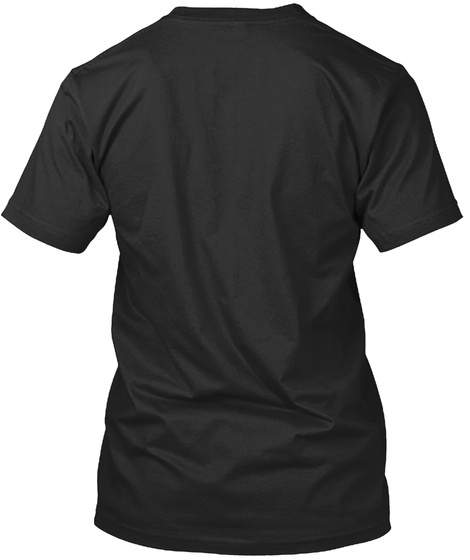 On Sale For A Short Time. NOT Available In Stores. 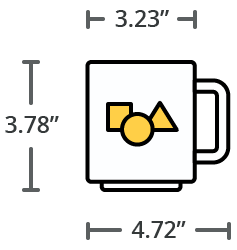 211 sold, available until Monday!